Need more options for your uniform programs? 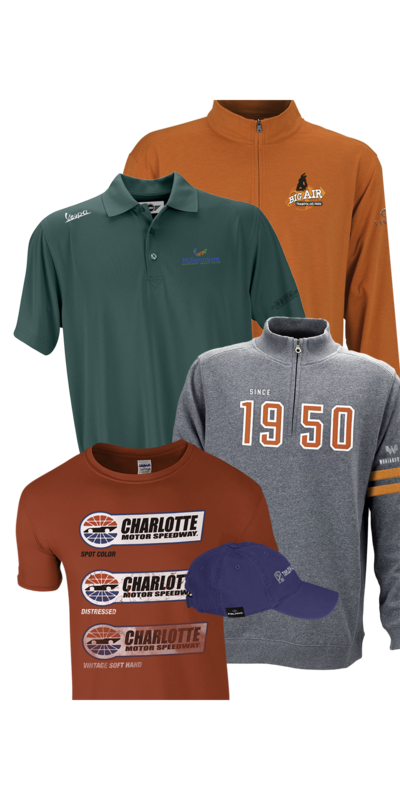 Vantage offers made-to-order services that include turning a long-sleeve garment into a short-sleeve version. 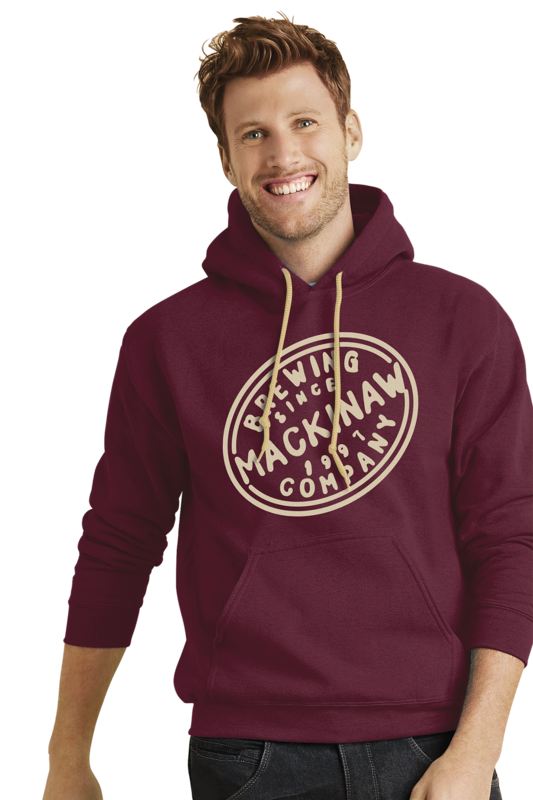 This custom manufacturing service is available on most button-down shirts and pullover fleece hoodies. See below for all style options. There is an additional charge of $4.00(P) per garment for this service.